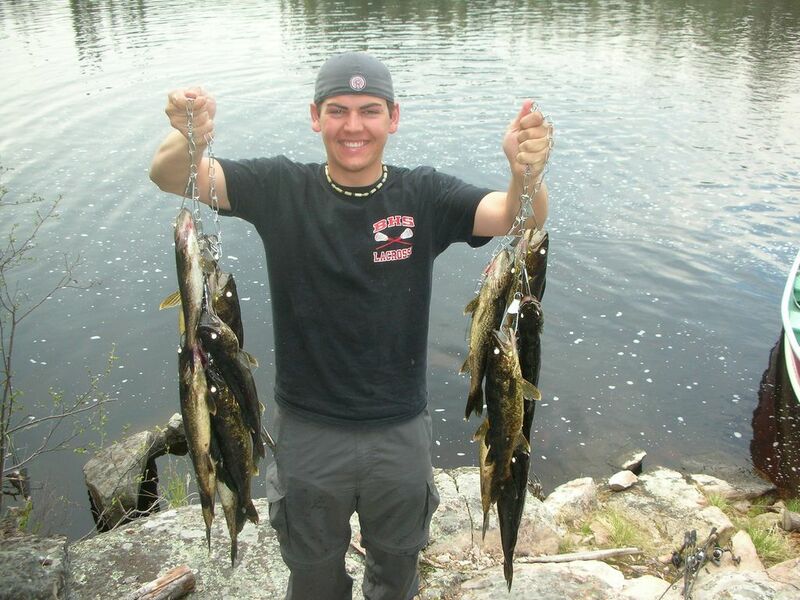 Walleye fishing, Ear Falls and Red Lake, Ontario, Canada. 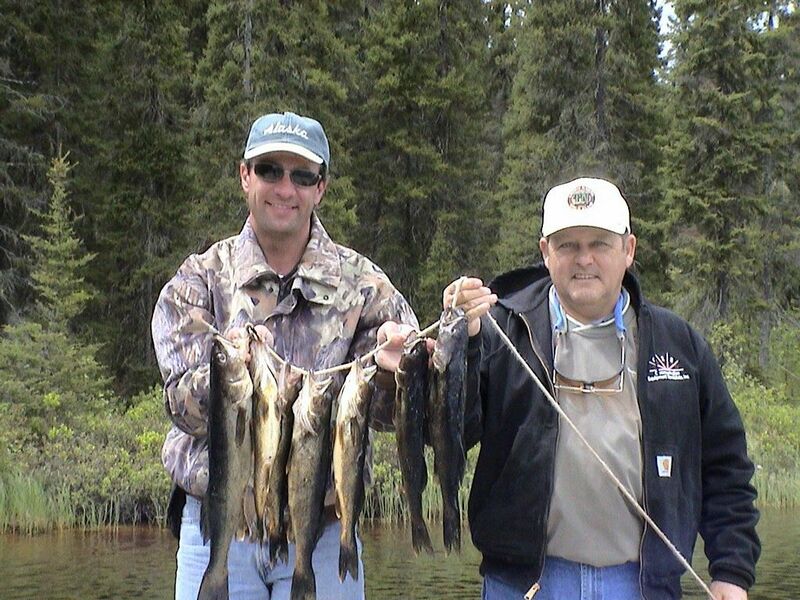 Excellent Adventures and Cat Island Lodge provide a great selection of fertile Walleye fishing, Ear Falls and Red Lake, Ontario, Canada. What you should know about Walleye Fishing! 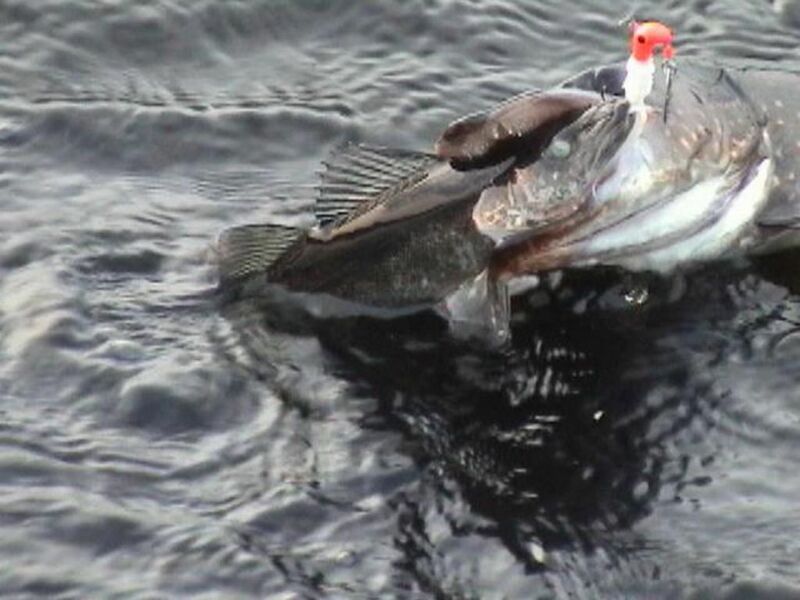 Walleye are well adapted for capturing there prey in very low light. In clear water lakes they are caught most effectively at dawn and dusk when the prey fish have limited vision but remain active. 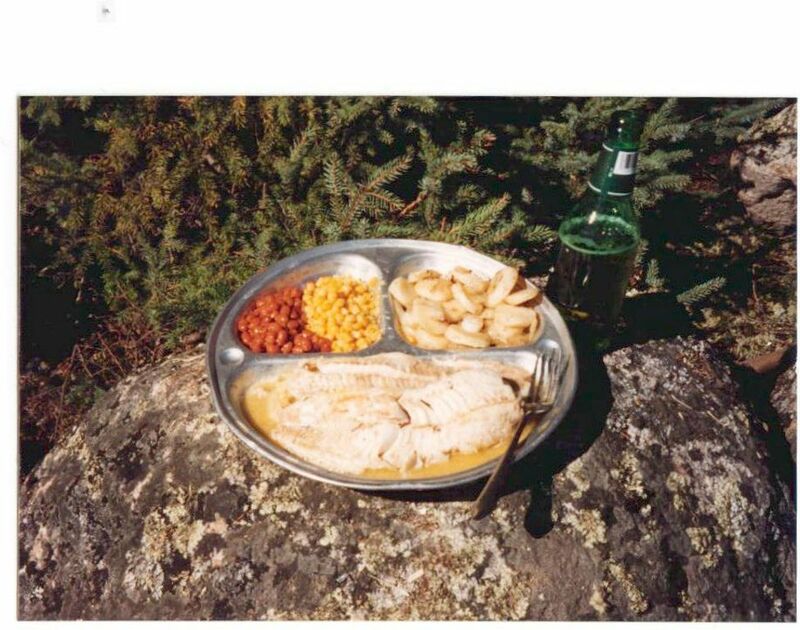 Walleye are termed low light feeders and fishing success is traditionally best during these periods. 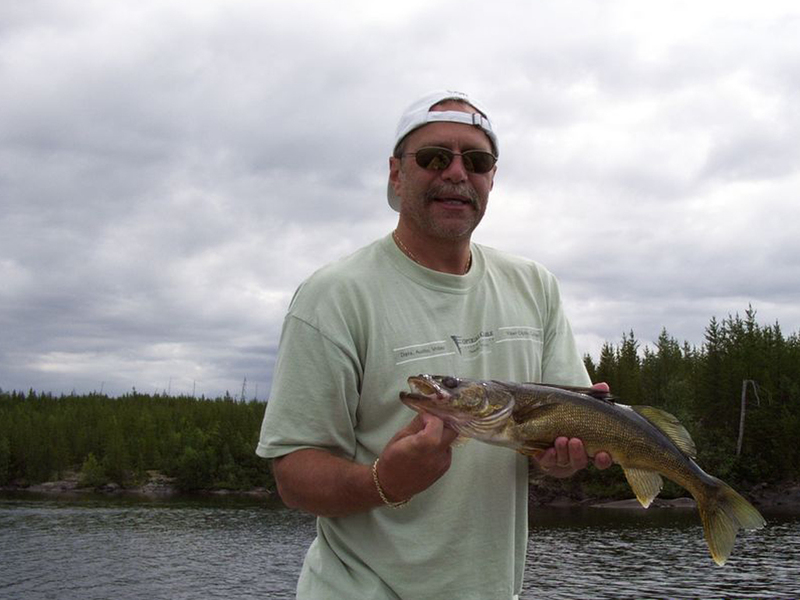 Some walleye fishermen never fish during the mid daytime, finding catch success best in cloudy or late evenings. 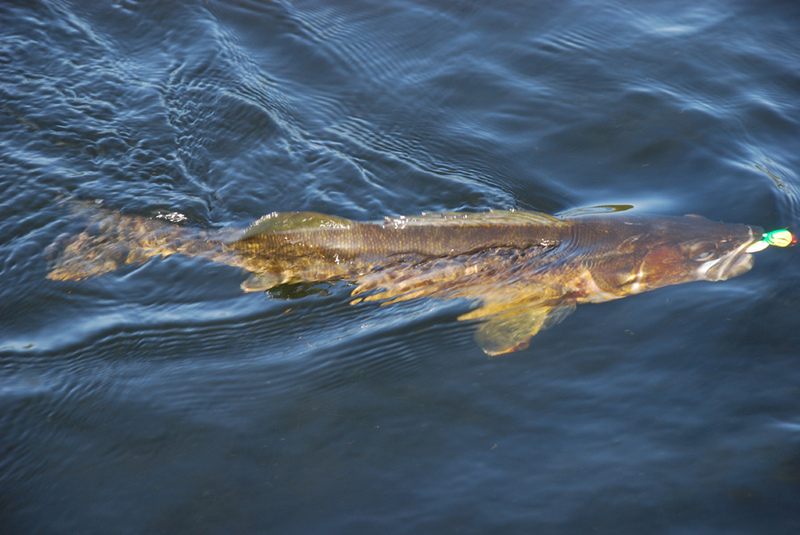 Walleye habitat is different just after the spawn in the spring than in the summer and fall. Movement of the fish is one of the most critical factors in each of these seasons because walleye are found in different habitats within each period. 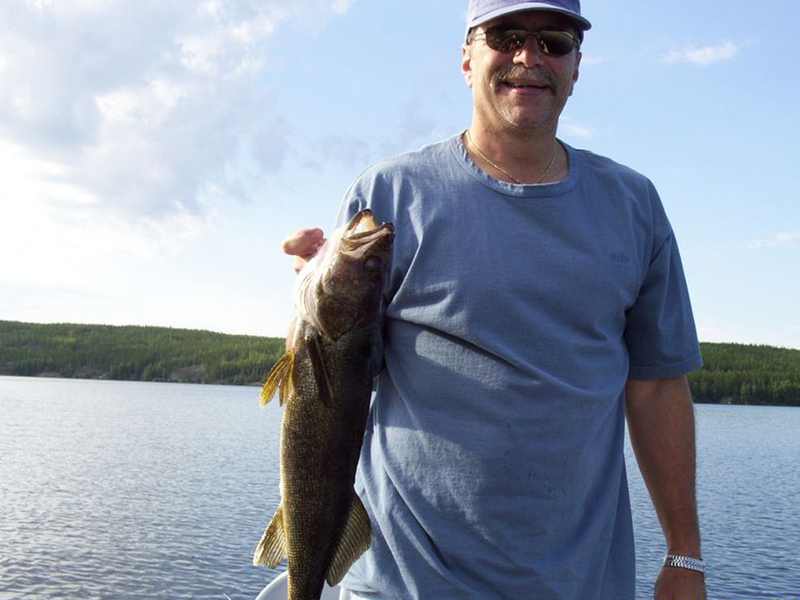 Faron has created a fantastic series of information on how to catch Walleye! 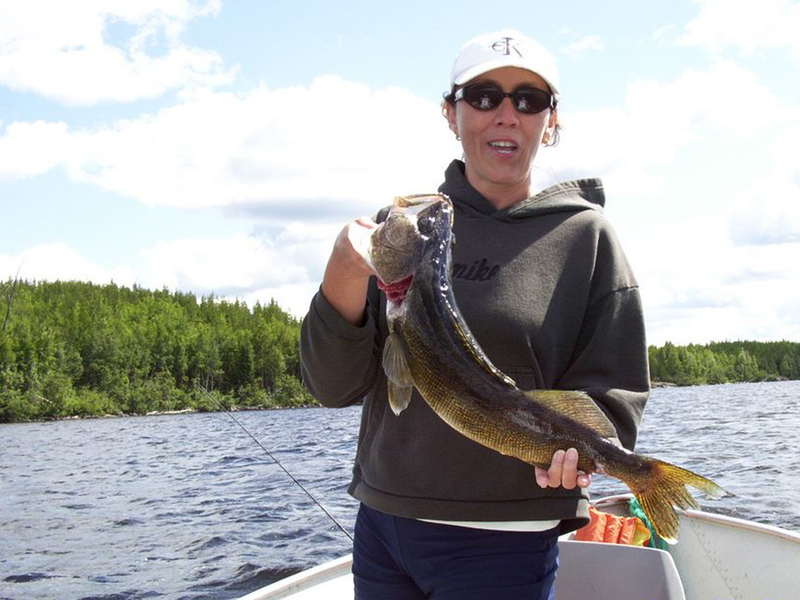 Watch for new walleye fishing tips throughout the year! Faron explains important aspects of catching walleye, such as; why walleye fishing changes throughout the spring, summer and fall, and what habitat walleye prefer in different seasons. He details exactly what techniques and tackle one should be using to catch more walleye when you come to Canada on a fishing vacation! 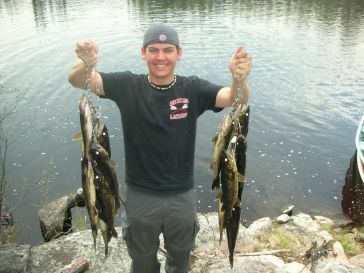 Read Faron’s Fishing Tips to learn more!